This tour is perfect for anyone who wants to experience a local fish market alongside Tokyo's elegant shopping districts. 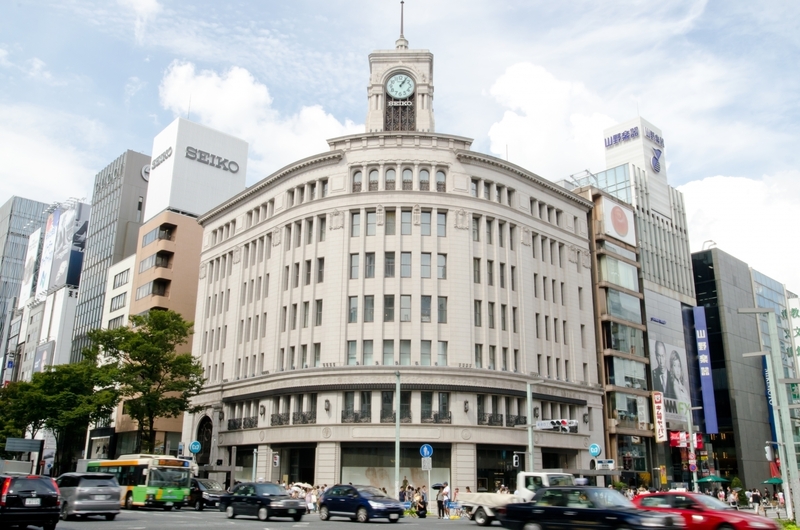 It starts at either Tsukiji or Toyosu fish market in the morning and ends in the fashionable Ginza district. At the fish market you will have the chance to try fresh seafood and sushi. Or alternatively you can visit a highly recommended Japanese or Western restaurant. Your guide will meet you at the lobby of your hotel or guesthouse. From there you will take a taxi or public transport to visit the fish market, depending on your preference (the transport expenses are not included in the tour price). Your guide helps you navigate the busy fish market and explains different types of fish and seafood along the way. You can sample different types of food, including fresh sushi if you like (not included in the tour price). 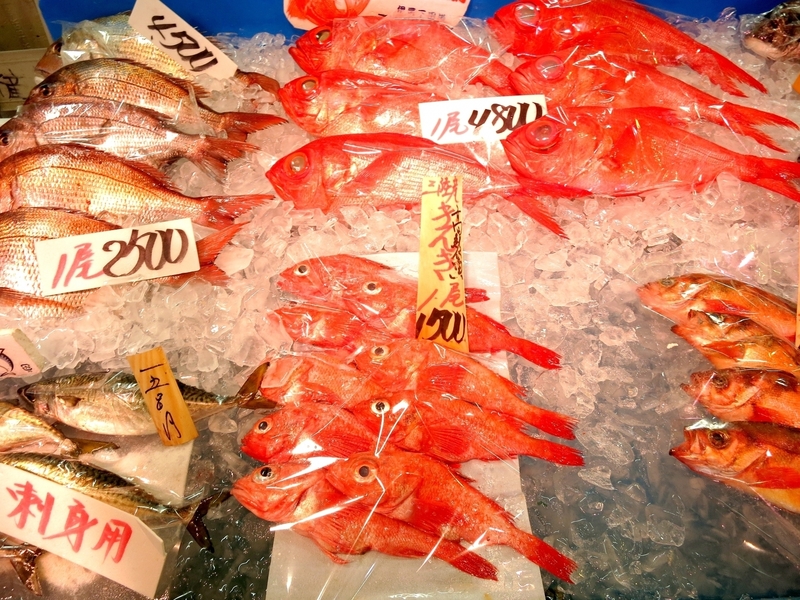 You can choose between Tsukiji or Toyosu market or leave the choice up to the guide. 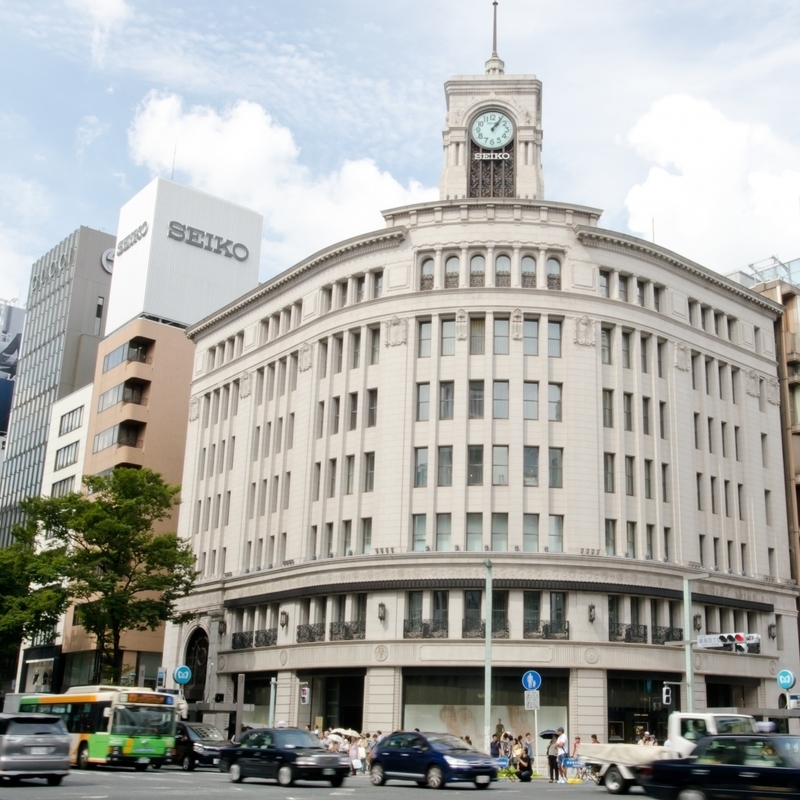 After visiting the fish market you will take a taxi or public transport to the Ginza district (transport expenses not included in the tour fee). The guide will help you get to the station or area of your choice and drop you off. You can get there by taxi or public transport (not included in the tour fee). The official part of the tour ends here. The New York Bar at the Park Hyatt Tokyo hotel was one of the locations for the movie "Lost in Translation". It offers good cocktails, a great atmosphere and a beautiful view of Shinjuku's skyline. The guide can help you book a table in advance if you are interested and tell you how to get there. They will not join you there, so that you have some private time to enjoy. This is completely optional and not included in the tour fee. Transport expenses, meals and drinks (including for the tour guide) are not included in the tour fee and will vary depending on the number of travelers and your choices. Any individual or small group.